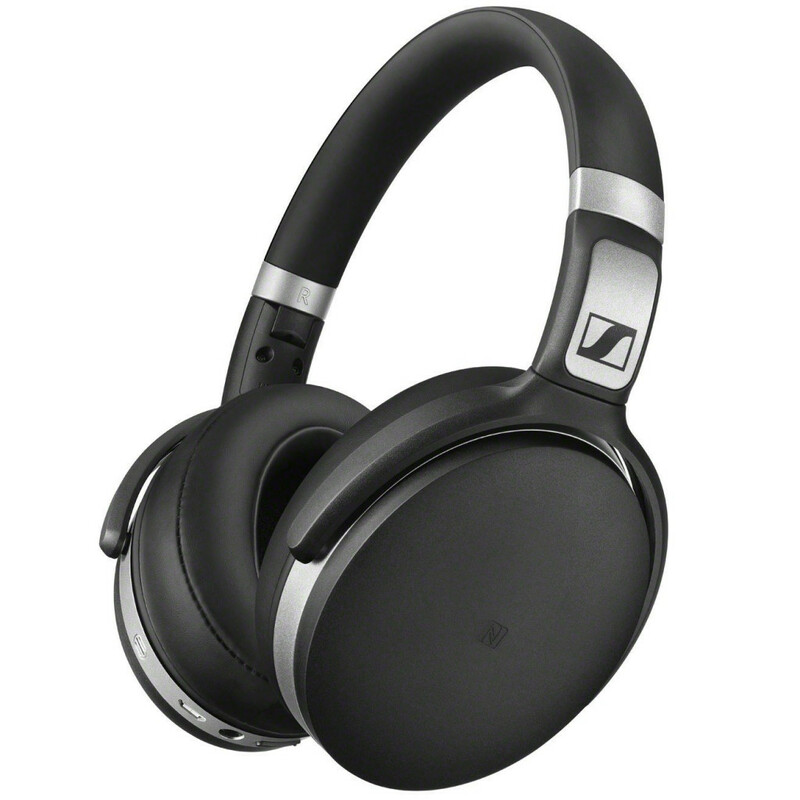 These lightweight, closed-back, Bluetooth connected headphones from Sennheiser deliver everything you’d want as a music fan with the benefit of Sennheiser’s NoiseGard™ active noise cancellation, making them an excellent tool for video editing. 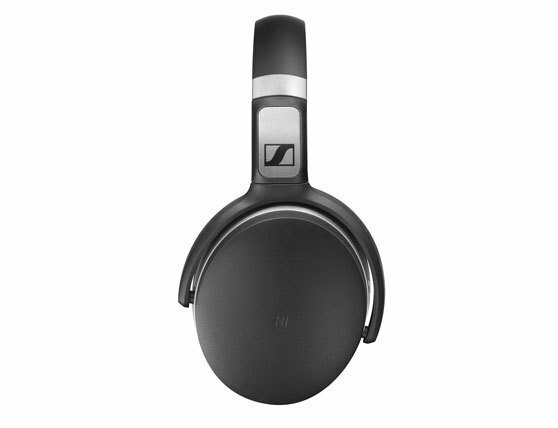 You can expect stunning native Sennheiser sound and the latest wireless technology, all crafted in an elegant, minimal and sturdy design, constructed from the highest-quality materials. These headphones are as great for general use as they are for vloggers who often edit audio on the move, and we have three pairs to give away! You are all winners – DM us via any of our social channels with your postal address and your prizes will be shipped ASAP! 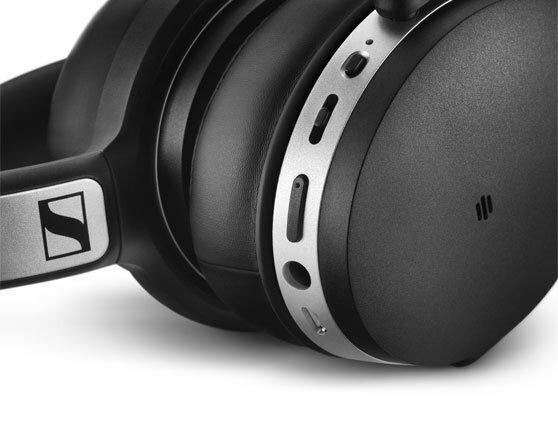 To find out more about these great headphones, take yourself over to Sennheiser’s website for full details. Good luck!